Do you have a standing appointment with a tax advisor? Are you prepared for your next meeting? Need some new ideas on investing and tax planning tips to discuss with your tax advisor? 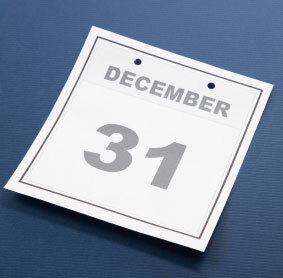 Each year brings multiple changes in tax planning. Today, the new method for financial planning for tax and investment is more focused on “spreading” income and expenses over a number of years. Understanding how you can accomplish this can become overwhelming. 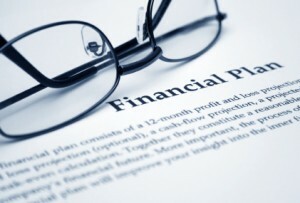 Tax planning and investment planning are important to your financial future. Tax and investment planning has always been an important part of any individuals financial future, however as the two calculations below show it has become more important and costly to ignore or “I will do it next year”. 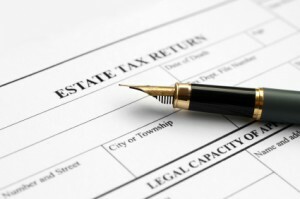 The ordinary income tax rate and LT capital gains tax rate have risen significantly in 2013. Having a conversation regarding your overall financial plan with your tax and investment advisor more than once a year can save tax dollars in the end an increase overall cash flow for your financial plan. Have you determined what tax planning opportunities are available for you to put in place? 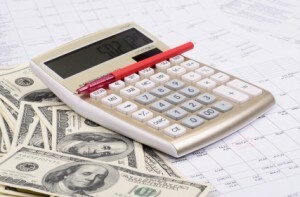 Are you familiar with the tax changes, Medicare Surtax, and Net Investment Income updates? If not, here’s your chance to review some of them. Estate, Gift, and GST Tax – Do You Know How to File For a Portability Election? The 2010 Tax relief Act reinstated the Estate, Gift and GST tax at a 35% tax rate and $5.12 million (for 2012) exemption. 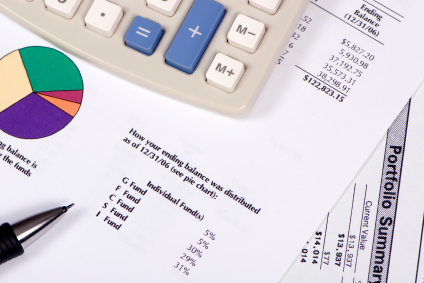 Have you reviewed your tax and investment planning for your portfolio lately? It can be difficult to stay on top of all the changes, especially the changes at the end of 2012. You are probably wondering if it is time to meet with your tax advisor. Are you familiar with The American Taxpayer Relief Act of 2012 and the 10 common tax provisions effected by it? Do you know what’s going to expire? 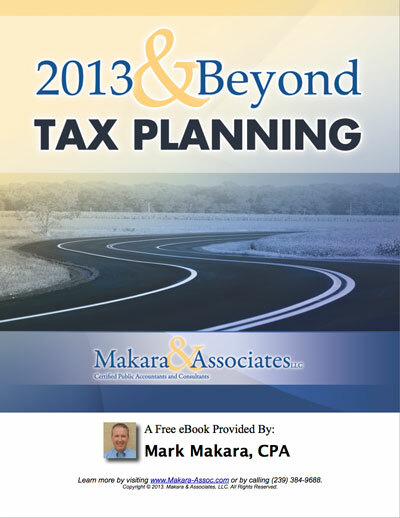 Are your strategies for tax planning current? Have you factored in the changes with the passage of The American Taxpayer Relief Act of 2012 (ATRA) and the Health Care Law (Obama Care)?